So Glad You're My Friend! Accessories: Creative Exprtessions Cutting Dies by Sue Wilson (my all-time fave dies); Expressions Ornate Oval My Friend, Noble Dies - Ornate Pierced Squares & Classic Adorned Squares, Festive Collection Bold Snowflake Frame (for circles), Finishing Touches Meandering Twigs (for the golden background). Other accessories arel Gold flatback pearls and Gold textured Ribbon. 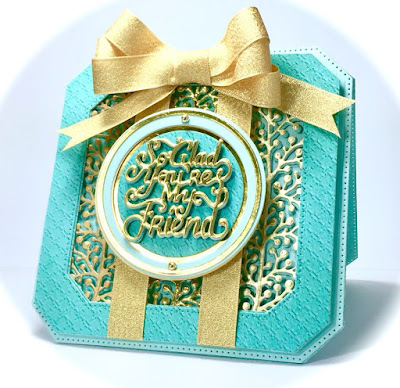 Wondering WHERE TO BUY Sue WILSON's fabulous Dies? UK SHOP carrying CE/Sue Wilson's Products. CALLING ALL Sue Wilson FANS!!! 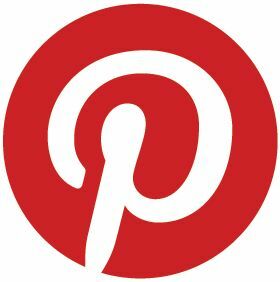 Hurry on over to VISIT this FUN crafty group of SW enthusiasts on Facebook! I hope to have inspired you today and cant wait to visit your blog too! WOW! Absolutely gorgeous America! Love your choice of colors and design! Thanks so much for joining in the fun at our Double D ‘Friendship’ challenge! Good Luck and we hope you’ll come back often. Such a stunning card, America! Beautiful colors and I love that it's done with die cuts only. Thanks for joining the Double D, "Friends" Challenge. Delightful creation! Thank you for joining us at Creative Moments Challenges this fortnight. Looking forward to seeing more of your creations! Beautiful colors on this card that almost looks like a special medallion. I am sure this card will be appreciated and displayed for the firend that you send it to. Thanks so much for joining in the fun at our Double D ‘Friendship’ challenge! A lovely looking card with lovely design. Great work! Thanks for joining us over at the Paper Shelter. So beautiful and elegant. Love this colour combo you used. Gorgeous card! Thank you for joining in the fun with us at Crafty Gals Corner. We hope to see you join our next challenge. A truly stunning card and amazing use of colour. 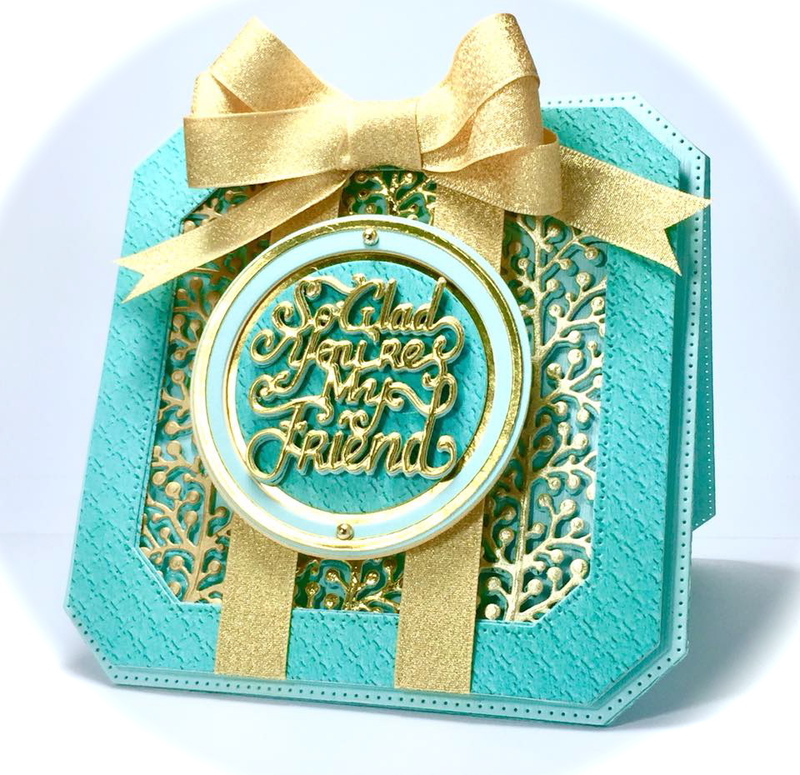 Thank you for sharing and joining the That's Crafty Blog Challenge. What a beautiful project! I love it! Thank you so much for joining us in our ATG challenge at Through The Craft Room Door this week. Looking forward to see you again next challenge. Beautiful card! Thanks for sharing with us at Crafty Gals Corner!